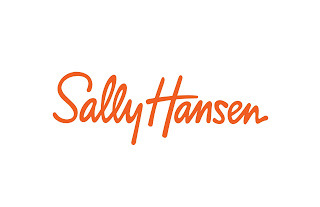 Sally Hansen have recently released their new line of bright colours which are so fun and trendy. Most importantly, they look to leave the nails looking shiny and long-wearing of up to 7 days. The colours are perfect for any style and what better way to rock them for a special occasion. 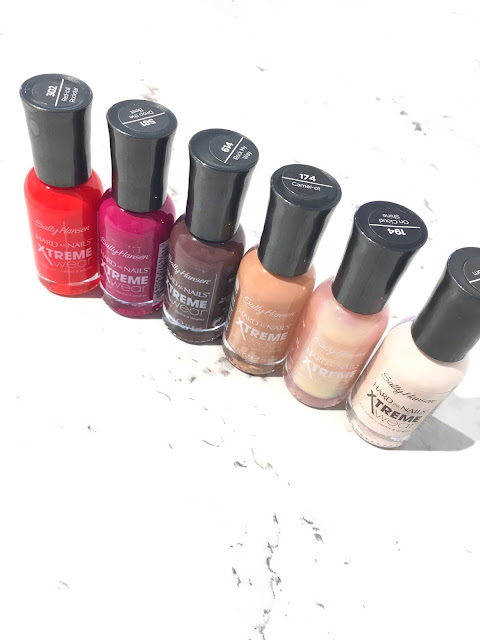 The Sally Hansen Hard As Nails Xtreme Wear Nail Polishes also come with an exclusive Perfect Glide Brush, making it easy to apply on your desired shade. The nail polish looks smooth, shiny and resists any chipping/peeling. The formula makes it easier to spread around the nails, and you cannot go wrong with the new colour selection. 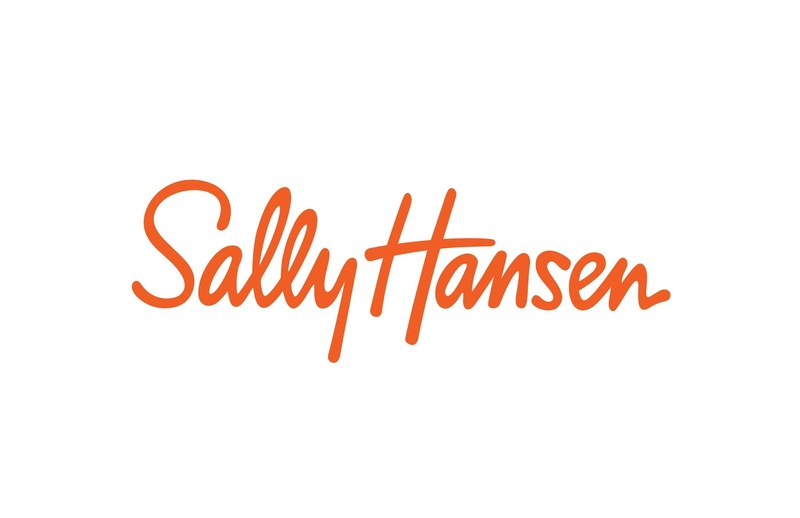 Sally Hansen Hard As Nails Xtreme Wear Nail Polishes RRP $6.95.